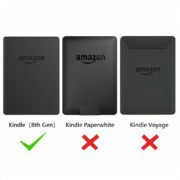 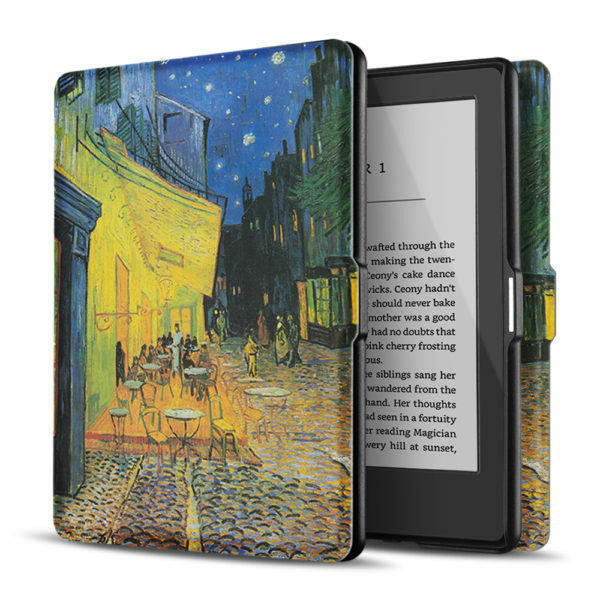 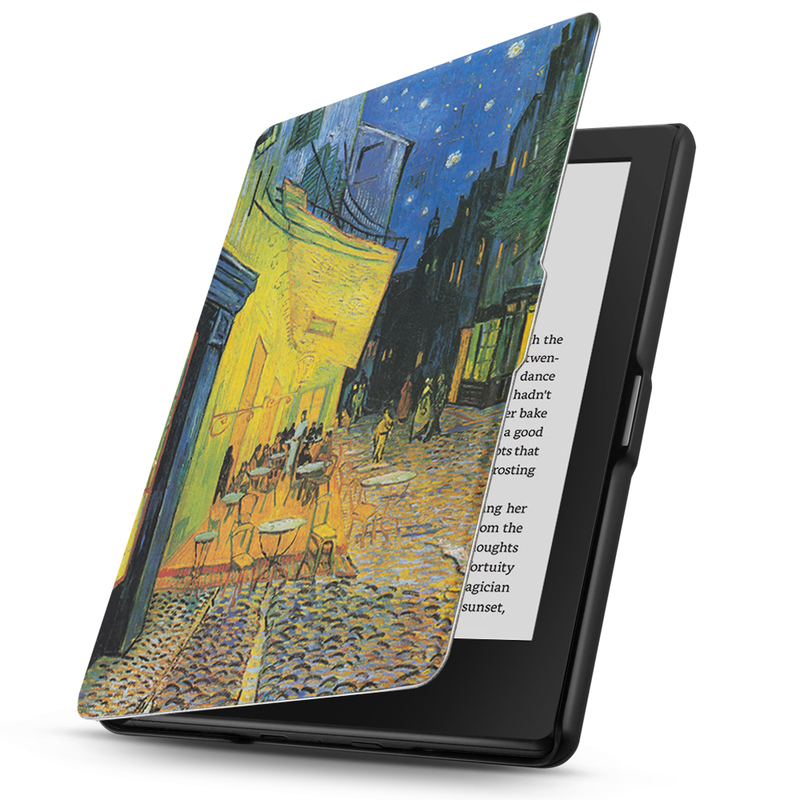 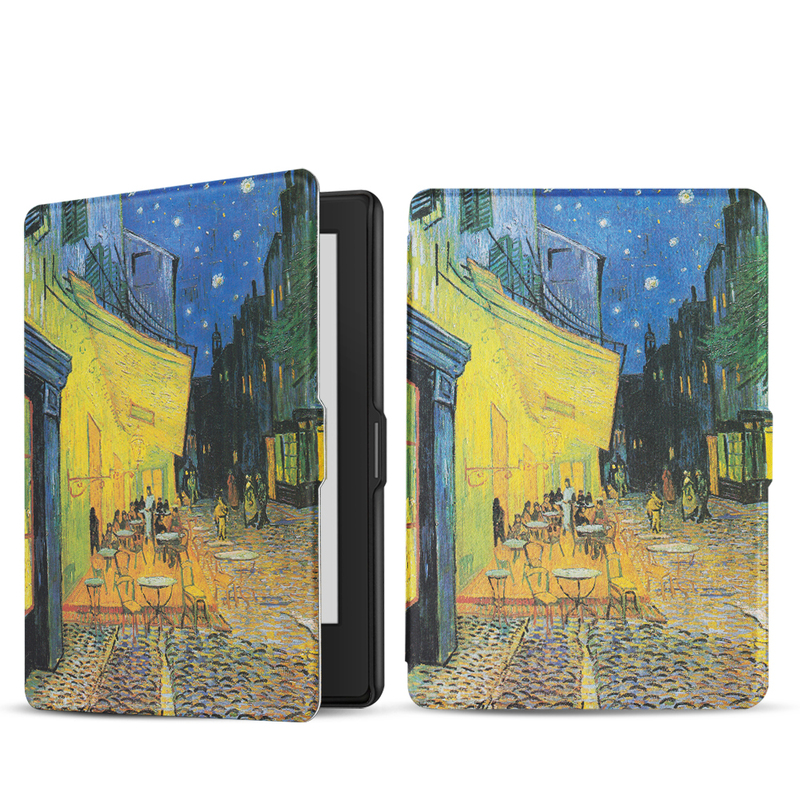 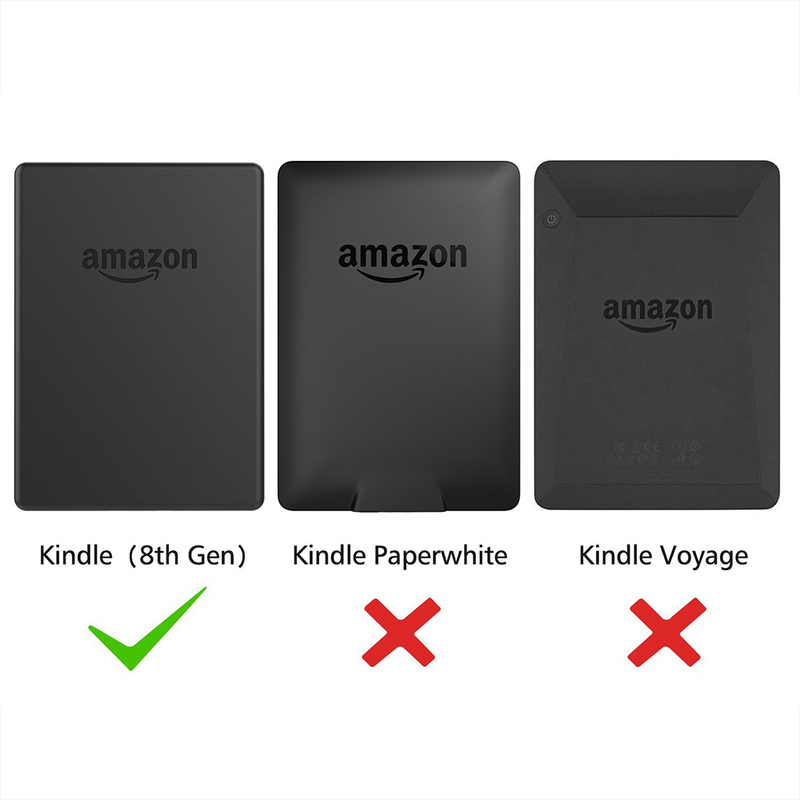 Slim, form-fitting cover to perfectly fit your all new Kindle (8th Generation) and provide full front and back protection. 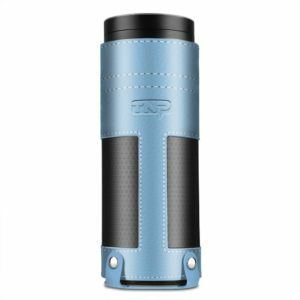 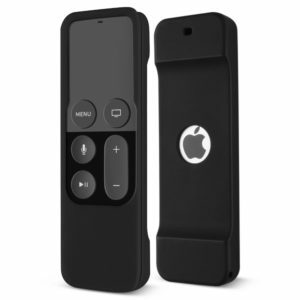 The cover is easy to securely attach and remove, and folds back for easy one-handed reading. 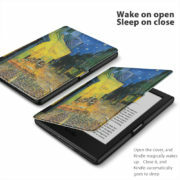 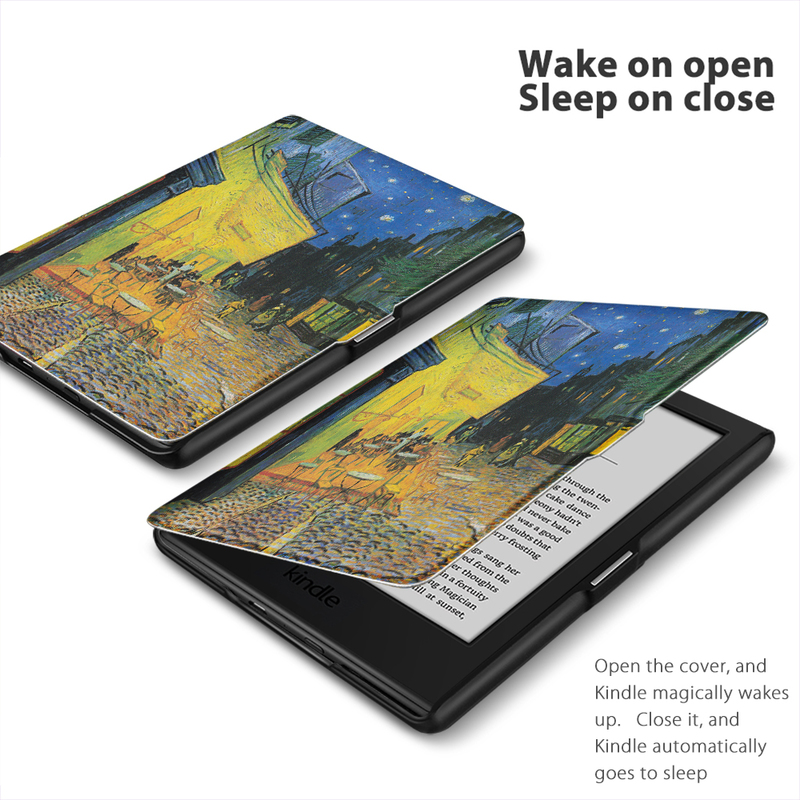 It automatically puts your Kindle to sleep when closed and wakes upon opening, making it easy to jump back into your book. 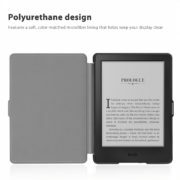 Made of durable synthetic leather, this case is designed to be lightweight and protective, protect your device without adding unnecessary bulk, so you can hold it for hours of reading with minimal effort. 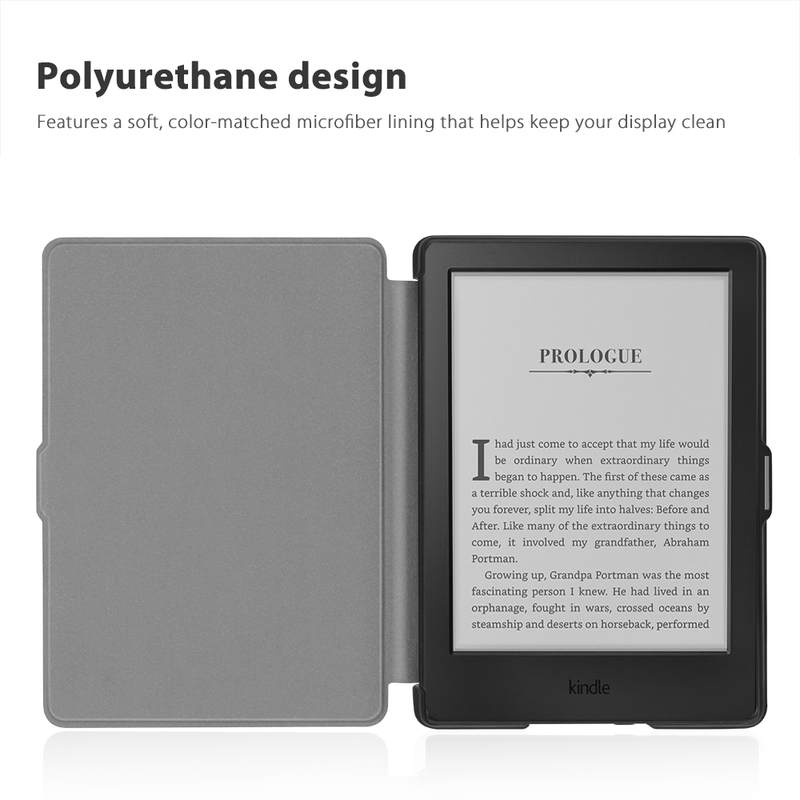 With the nylon woven interior, the cover protects your Kindle and keeps the screen clean without adding bulk, making it perfect for taking your Kindle wherever you go.